Wax Lyrical is a Danish design X-50 cruiser/racer, built for owner Les Goodridge who previously owned and raced the famous timber 8 Metre Erica J. Most of the crew have sailed together for some years, with a small sprinkling of youth sailors and combine to create a full corinthian team. 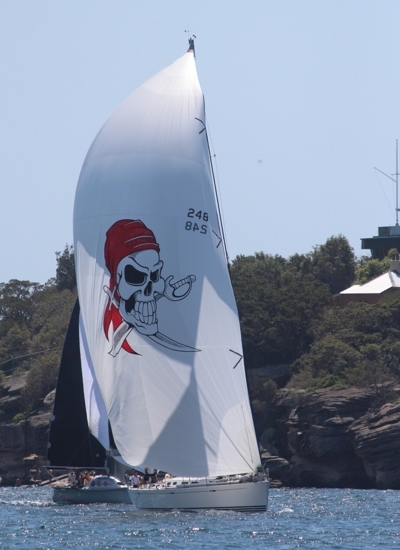 A video on board Wax Lyrical on Day 3 of the race may be viewed here.